Kling Consulting Group, Inc. has continued its tradition of providing first rate pre-acquisition due diligence services. Due to the recent economic conditions, numerous "distressed" projects have become available for purchase. We have been called upon to help numerous clients review the potential for purchase of these projects. The geotechnical risks associated with a project can vary greatly and having knowledge of the potential geotechnical issues related to a project prior to purchase can mean the difference between profit or potentially a substantial loss. A typical deal comes with boxes of paperwork including geotechnical reports. Let us dig through the geotechnical issues and provide a clearer picture of the project. Our city review services originated with the City of Laguna Beach as the geotechnical reviewer during the redevelopment of lots whose residential structures were destroyed during the devastating 1993 fire. At this time, we also participated in community presentations in an effort to educate the property owners and their consultants regarding identification and mitigation of potential geotechnical risks affecting numerous lots. 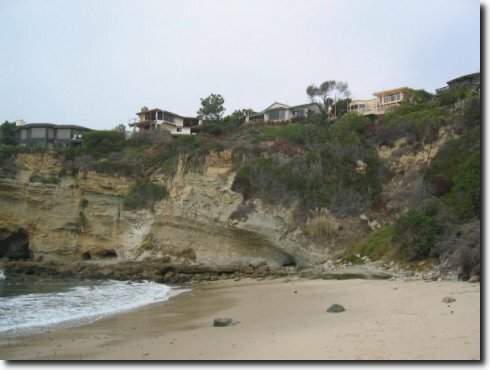 KCG staff ultimately became the sole third party geotechnical reviewer for the City of Laguna Beach, providing review services for new construction as well as home additions. To date, KCG staff has reviewed over 600 projects for the City of Laguna Beach. 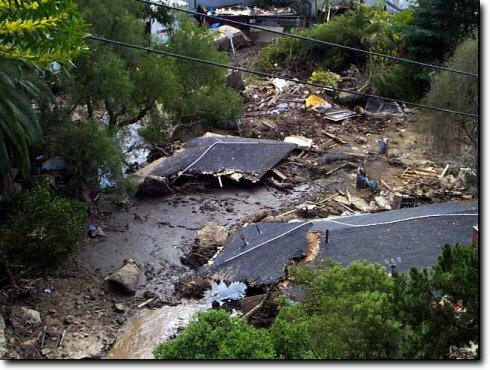 Geologic hazards face all cities in California, particularly in hillside and coastal areas. Since our beginnings with Laguna Beach, our unique on-call geotechnical review and mitigation services have now expanded to the Cities of Dana Point, Rancho Palos Verdes, Palos Verdes Estates, Fountain Valley and Seal Beach, The reason for the tremendous growth in this area has been the result of our ability to assist our client cities in assessing their level or risk due to geologic hazards, and help develop strategies to mitigate geotechnical risks before an emergency or disaster situation occurs. When requested, our risk assessment services are also extended through the construction phase to document the approach that the consultant of record takes during construction to evaluate issues as they arise, and continue to assess the relative level of geotechnical risk that the project takes on as it is being constructed. When claims arise, Kling Consulting is also able to apply its knowledge during forensic investigations, and recommend practical and cost-effective solutions to geotechnical issues. As a service to our insurance industry clients, Kling Consulting Group offers geotechnical risk evaluation services to help quantify relative levels of geotechnical risk that a project may have prior to construction and to assist in understanding a project during underwriting. A typical assessment would consist of review of geotechnical reports for the project, review of background geotechnical and geological information on a regional basis, as well as a site visit or discussions with the geotechnical consultant of record as is warranted.